The Alliance for Wireless Power (A4WP) announced improvements to its resonance charging model recently, raising the standard to 50 watts to cover certain laptops, tablets and other peripherals. The group, which is made up of Qualcomm, Intel and a number of other industry leaders, announced the news at the Computex 2014 trade show in Taipei, where it plans to show off the new technology with a series of demonstrations later this week. 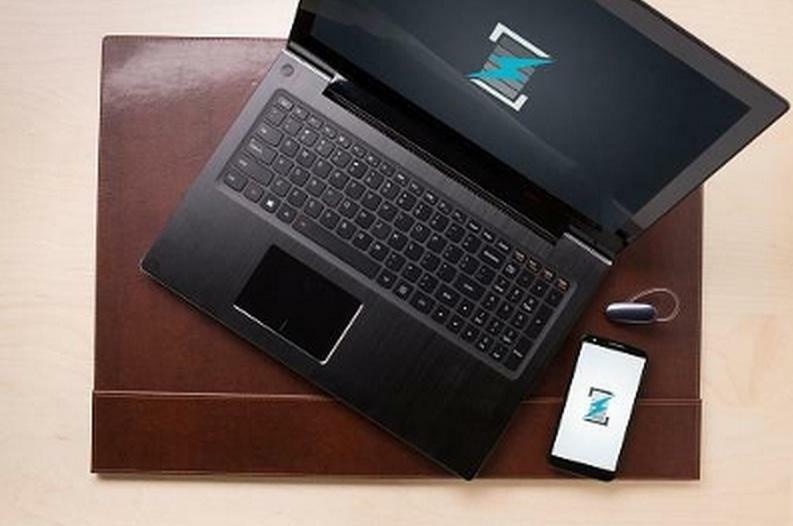 The A4WP's wireless charging brand, called Rezence, works using resonance technology, which can pass through other materials. That means you can strap a Rezence device to the bottom of a table and then charge multiple phones, tablets and even laptop computers by simply placing them on the table's surface. It's impressive technology in theory, but Rezence hasn't actually hit the market yet. Meanwhile the Wireless Power Consortium's Qi standard is already in use and comes built into a number of flagship smartphones and cases. You can check out of video of Rezence in action just below, though there's no word on when this technology will actually be available to purchase for individual consumers or larger businesses.